White Dresses, a collection of Southern bridal shops, teamed with Green Tree Photography for a stunning styled shoot featuring an absolutely breathtaking gown available at both our Huntsville bridal shop and Nashville bridal shop. The shoot was set at Burritt on the Mountain. 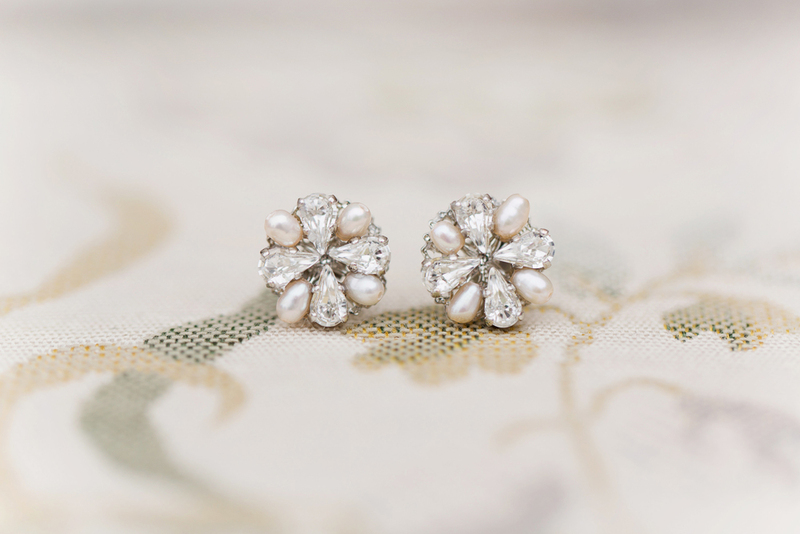 When styling the shoot, our desire was to highlight the natural beauty of the venue. When styling the bride, we selected a stunning Anna Maier full lace gown that boasted a gorgeous lace illusion neckline. We paired the gown with a beautiful full lace veil from Nilah & Company. 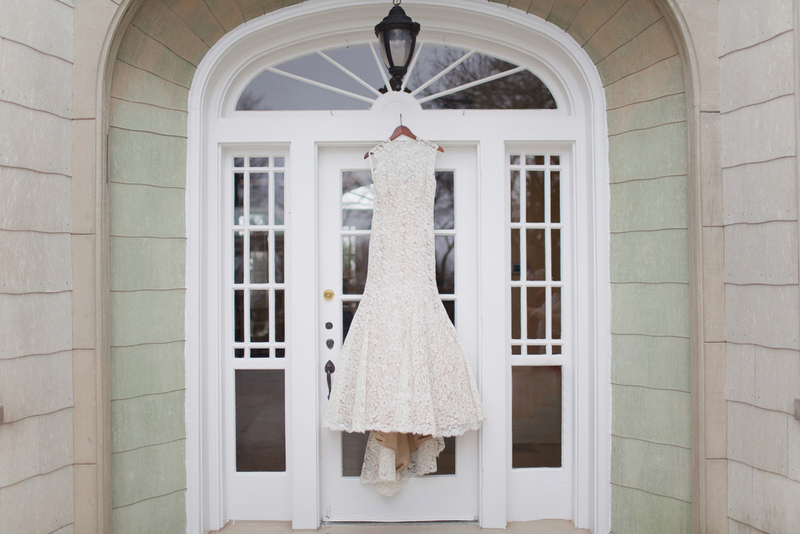 The gown perfectly matched the Southern mountaintop venue. Floral designer, Christopher Joseph Design, from Birmingham, Alabama, created a beautiful tablescape and bouquet with soft greens, blush pinks, and a few highlight colors intertwined throughout. 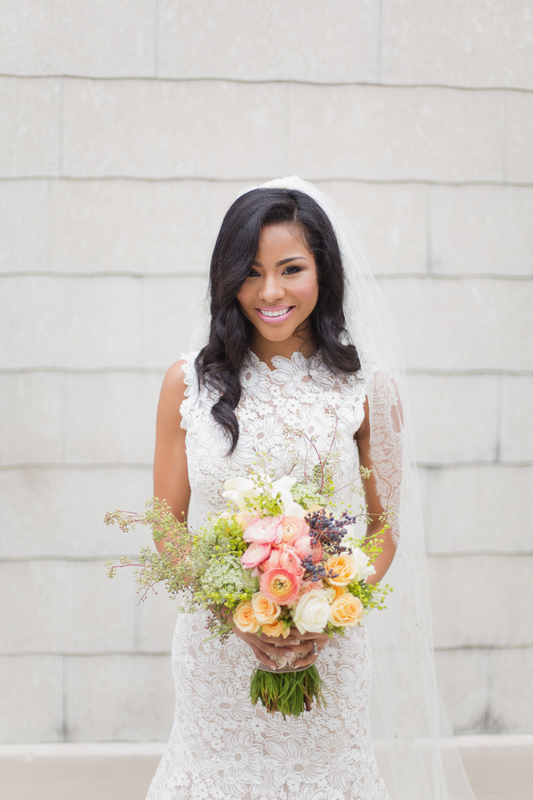 For the bride, hair and makeup focused on creating a soft look that would work well for a Southern bride who was looking to highlight her natural beauty. White Dresses would like to thank Green Tree Photography and other vendors involved in the shoot for their amazing contributions. Please check the vendor listing at the bottom of the post to see a full list of vendors involved.